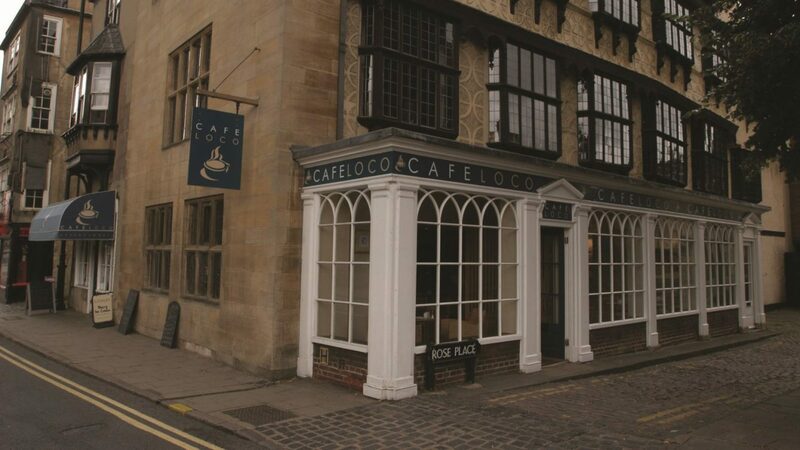 Café Loco is a European styled café nestled in a 500 year old building in the heart of Oxford city centre. 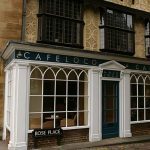 It was established three years ago by Graham Wellsted and offers a relaxing environment, designed to recreate the atmosphere of the popular tea party from Alice in Wonderland. 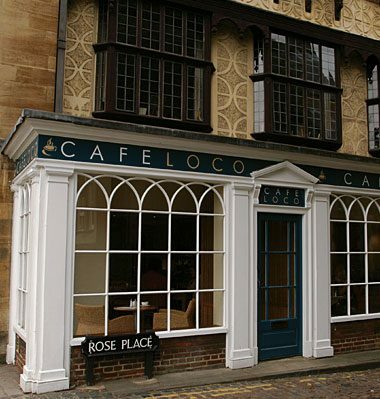 The Café serves exiting food produced with locally sourced ingredients.